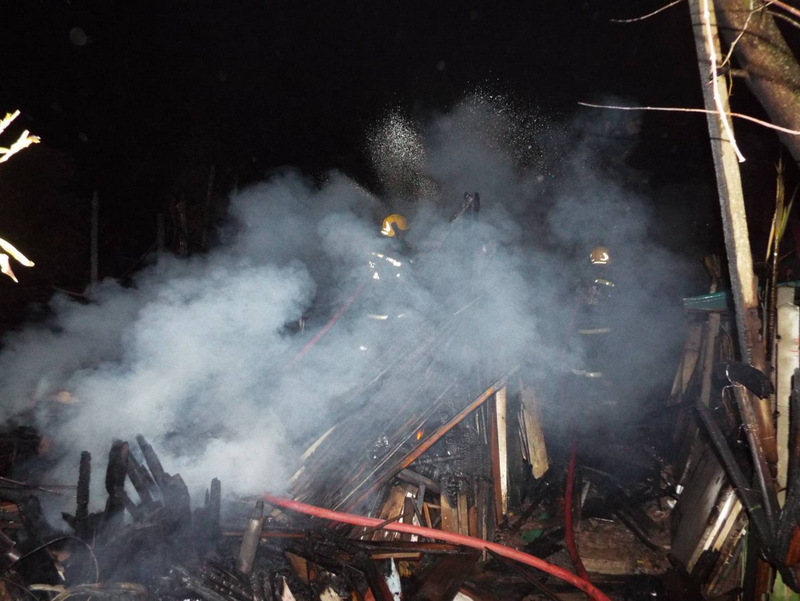 PHUKET: Six houses at Sapan Hin were destroyed by fire last night (Jan 13), with another six properties also damaged by the blaze. 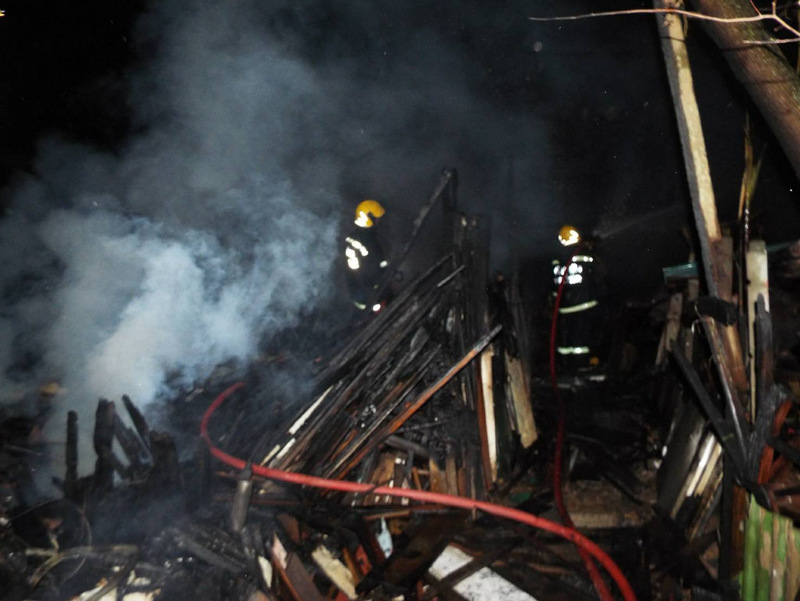 No people were reported as injured by the fire, and Wichit Municipality firefighters estimated the damage at about B300,000. 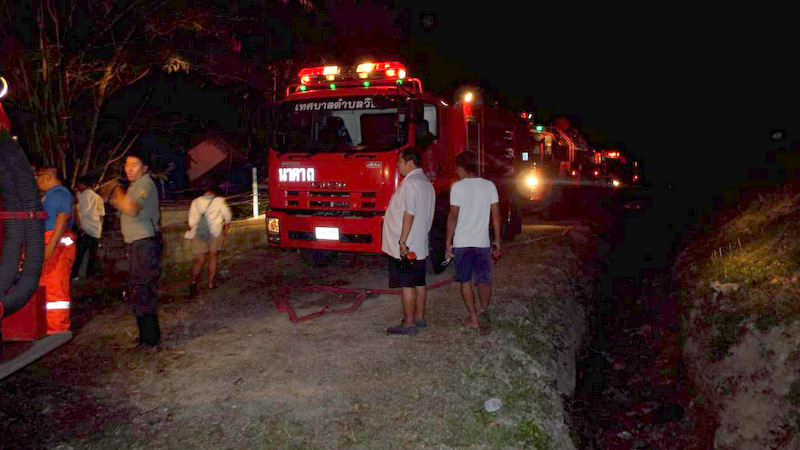 Wichit Police were notified of the fire at 11:40pm, with 10 fire teams and Kusoldharm rescue workers soon arriving at the scene, in Chumchon Saphan Hin Soi 6, in Moo 1 Wichit, on the outskirts of Phuket Town. 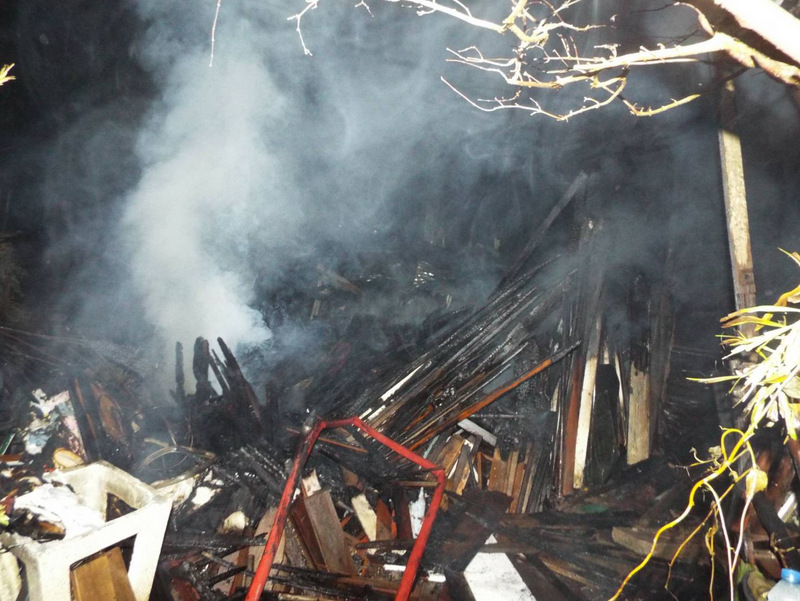 Firefighters had difficulty accessing the blaze due to a pile of wood scraps and lumber piled up at the entrance to the collection of modest houses. 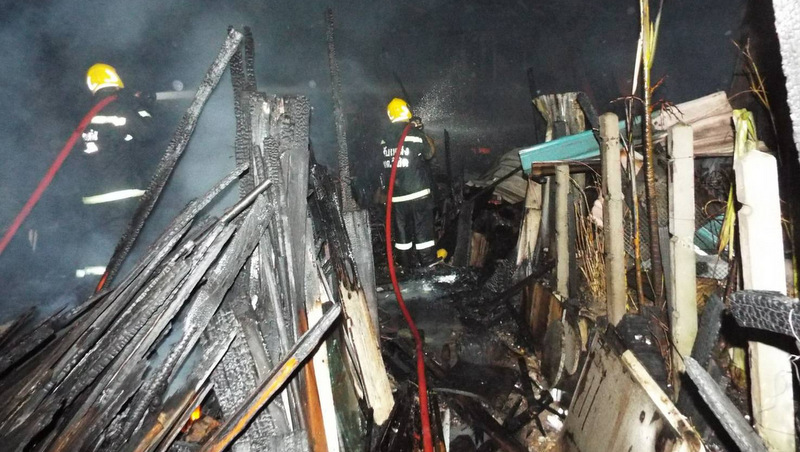 The flames were extinguished within about half an hour, Wichit Municipality firefighters confirmed. 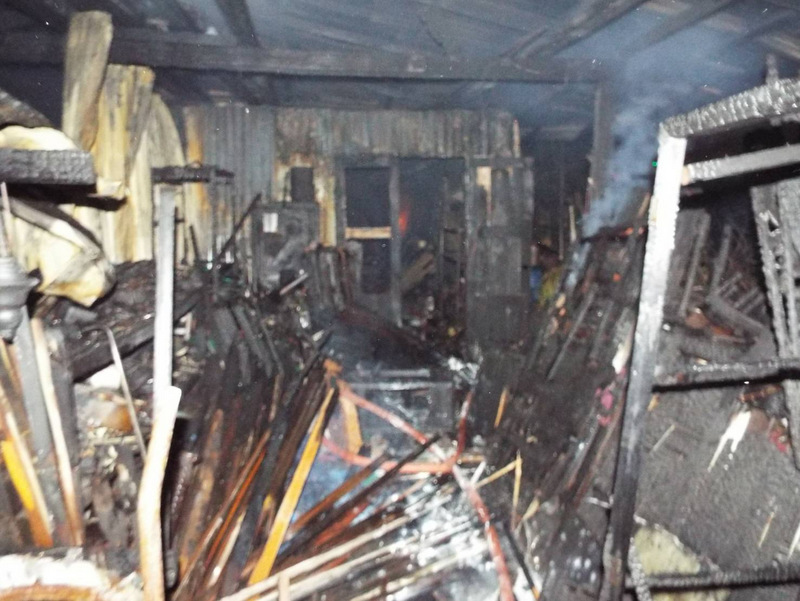 At this stage police believe the fire started by electrical short circuit or from a candle, which quickly spread among the wooden homes. 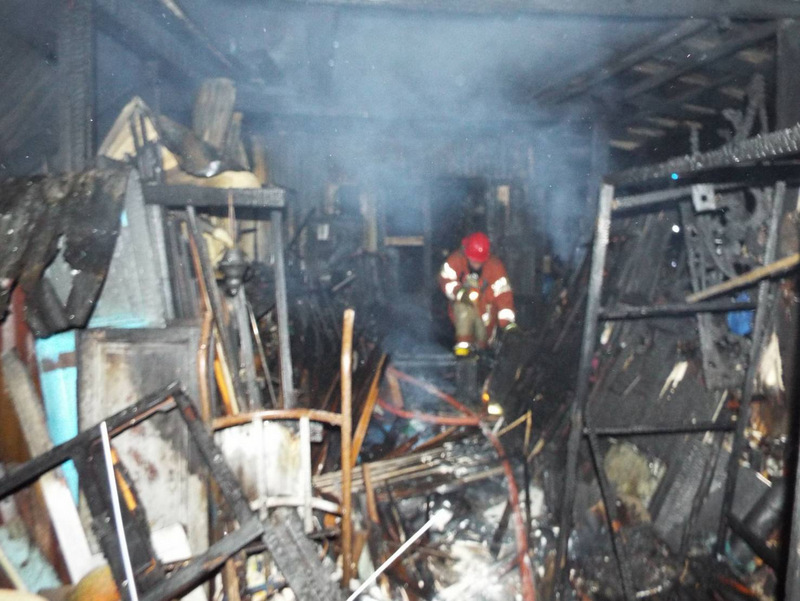 However, officers noted that an investigation would look further into the true cause of the blaze. Of  course he knows them.Probably checks on them whenever he sees a car parking outside a shed on his daily routine patrols around Phuket.If one knows what's going on here,it must be him. Well khun ....,  I know, because I know them. Many thai care more about a nice car than a house, specially when they work and live here on Phuket temporarily as their housing is not 'home town'. Some even park their car at night in their 'living'. Is ok, right? Your remark about my care fits not in. Unless you haven't worked it out, prioritising when poor means staying alive. How do you know the expensive cars belong to where they live? Obviously your car wouldn't fit that description. or house electric wise safe. Or not? By the way I see a lot of expensive cars in front of sheds were thai live. So, a lot is not about being Poor but about Priorities. "Hahahaha" Nice to see that the hater has so much fun with this article.The poor people who lost everything probably won't laugh! 6 Houses, just B300,000? That are sheds. ( 50.000 per shed only)  Again electric  premature 'thinking'. A electric short circuit or from a candle. That makes thai sense. Right? Just forget about the pile wood scrap and that lumber. Hahahaha. Nice for insurance to reject any claim. One can't make it up, this happenings.